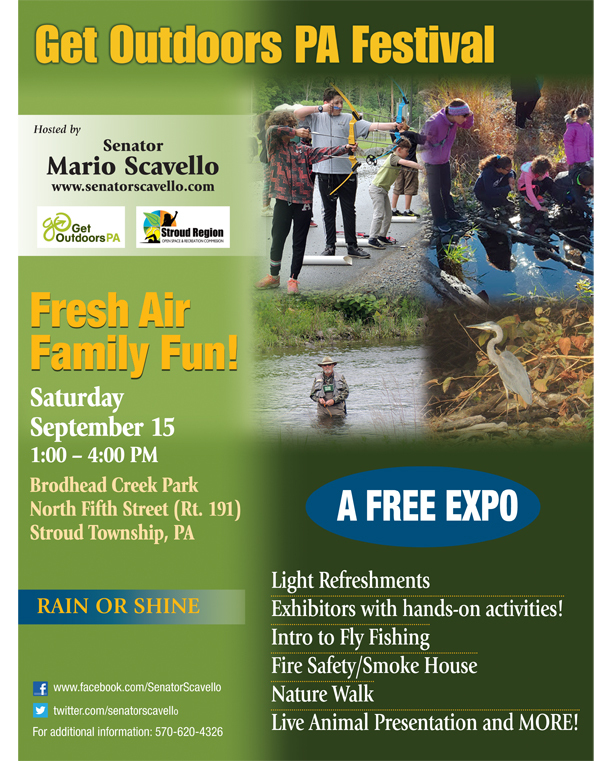 I hope to see you next week when I once again host the Get Outdoors PA Festival with Stroud Region Open Space & Recreation Commission on Saturday, September 15 from 1 p.m. to 4 p.m. at Brodhead Creek Park (North 5th Street, Stroud Township). This is a FREE event with activities for the whole family. Come out and visit with a host of exhibitors and take part in all the hands-on activities! Fly fishing, fire safety/smoke house, nature walk, live animal presentation and much more! This free event will be held rain or shine. A Monroe County-wide “Pick Up the Poconos” litter pick-up day has been scheduled for September 29. Volunteers are needed! You can find further details and sign up here. Gloves, bags, and vests will be provided to volunteers. 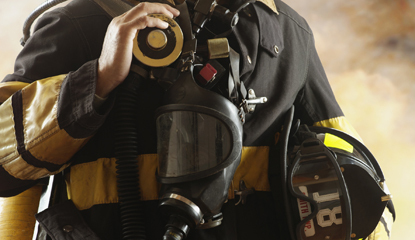 Fire, emergency medical services, and rescue companies can apply now for Fire Company and Emergency Medical Service Grant Program grants. Funds can be used to pay for construction/renovation, equipment (includes the purchase of fuel for company vehicles), debt reduction, training and public fire prevention education. 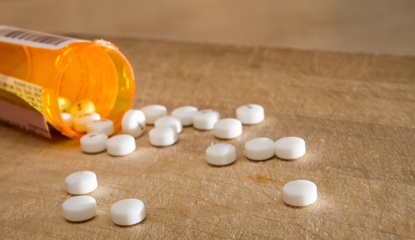 The Substance Abuse and Mental Health Services Administration recognizes September as National Recovery Month. Individuals seeking recovery resources for themselves or a loved one can call the toll-free PA Get Help Now helpline at 1-800-662-HELP (4357). A live chat option is also available online or via text message at 717-216-0905 for those not comfortable speaking to a helpline operator. More information on finding help can be found here. Veterans, family members and people who work with veterans can connect with the PA Department of Military and Veterans Affairs via the PA Veterans Registry to receive information on state benefits, programs and services for military veterans. Sign up to receive the latest information on veterans homes, education aid, family assistance, pension claims and more. Stink Bugs begin looking for a winter home in September and October, and there are steps you can take to keep them out of yours. Sealing windows, doors and other weatherproofing steps work best, according to Penn State Extension. Inside, look for cracks and crevices under or beside baseboards and around window and door trim. Space around exhaust fans and ceiling lights frequently attracts Brown Marmorated Stink Bugs. 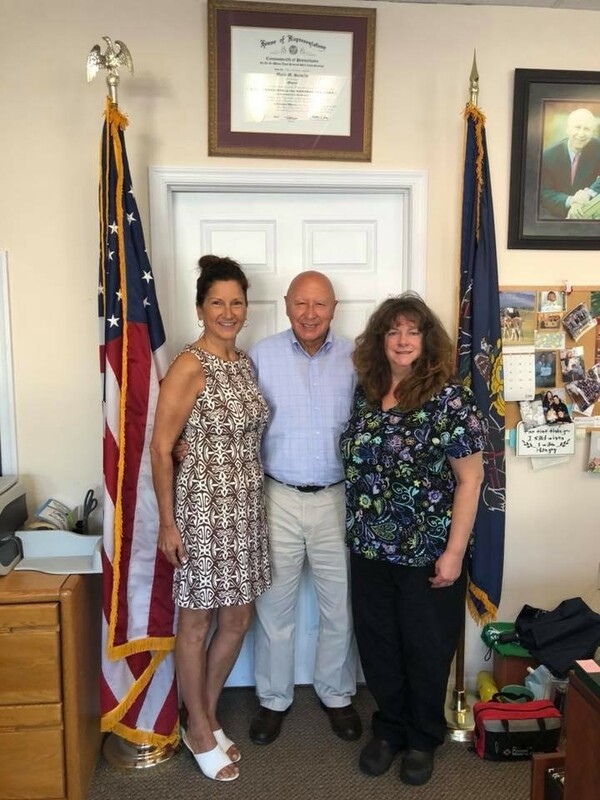 I recently met with Sharon Mitchell and Carol Corey, both of whom came on behalf of Nurses of PA, to discuss nurse staffing ratios throughout the Commonwealth in hospitals and nursing homes. I am pleased to join in support of Senate Bill 214, which would establish safe patient limits. Thank you both for sharing important information with me. 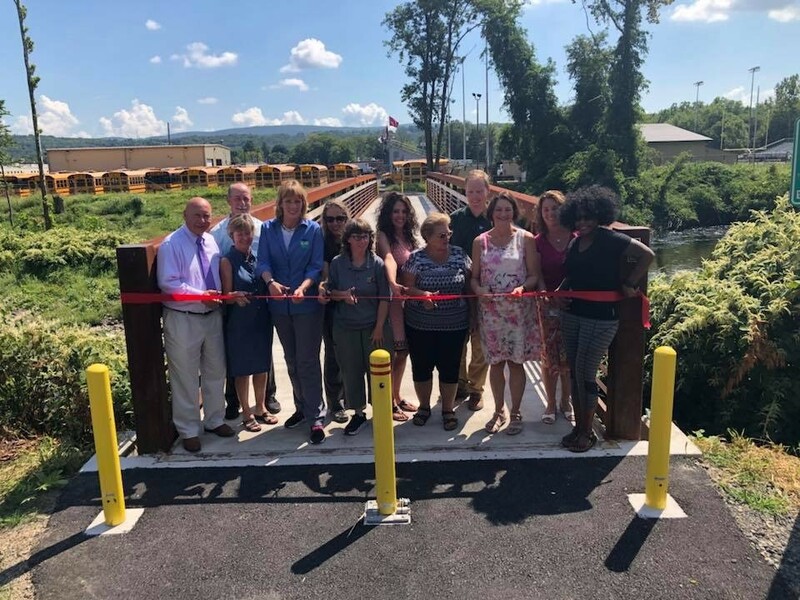 It was a pleasure to join DCNR Secretary Cindy Dunn today along with Stroud Region Open Space & Recreation Commission (SROSRC) to celebrate the opening the new pedestrian bridge on the Stroud Greenway. This bridge helps close a vital gap in the greenway for residents and families throughout the region who enjoy the network of trails, parks and neighboring streams, which play a critical role in driving our local economy and tourism industry. The bridge will also allow students to walk to school and to a practice field without the need for a four mile detour. The bridge grand opening was given the special honor of serving as the kick-off for “Trail Month” in the state of PA. Thank you to all who took part in this outstanding project! Come out to the Monsignor McHugh School Gym on Route 390 in Cresco for a musical celebration filled with patriotic songs. The show runs from 4 p.m. to 5 p.m., followed by a reception. Donations will benefit local food pantries. The music will be provided by the Trinity Centennial Band and Pocono Vocal Locals. Call (570) 595-6491 with any questions.